A slightly different view of Machir Bay, looking towards Coull Farm from behind the dunes at the southern end of the bay. 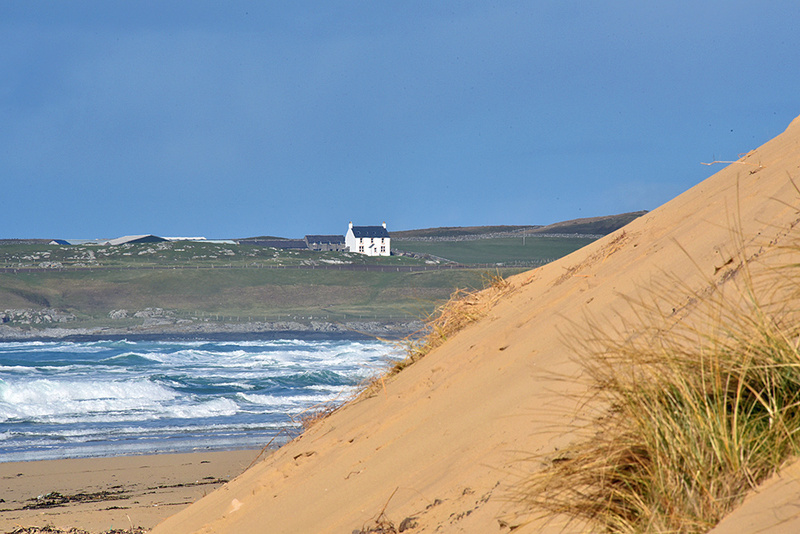 Taken on a sunny but breezy April day on Islay. This entry was posted in Beaches, Landscape, New Post, Sunny Weather and tagged Coull, Islay, Kilchoman, Machir Bay, Rhinns of Islay by Armin Grewe. Bookmark the permalink.